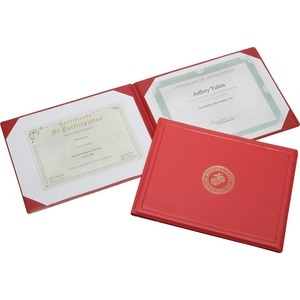 Vinyl presentation binder for award certificates displays military-specific seal embossed on the center front cover. Inside corner pockets and transparent protective sheets hold two certificates on each inside the front and back cover. 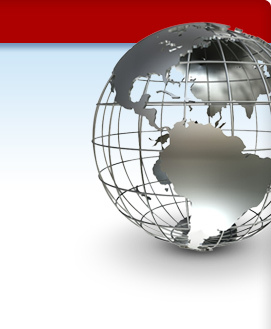 With 25 percent recycled content, the binder meets Executive Orders 13514 and 13423.